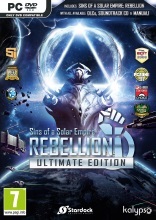 ins of a Solar Empire: Rebellion – Ultimate Edition is the final instalment of the award-winning 4X real-time strategy game and bundles the main Sins of a Solar Empire: Rebellion game with the ‘Forbidden Worlds’ and ‘Stellar Phenomena’ DLCs to create the ultimate Sins experience. 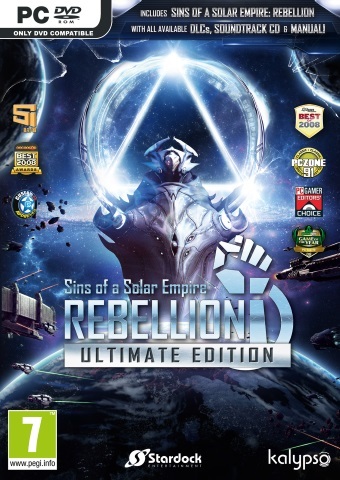 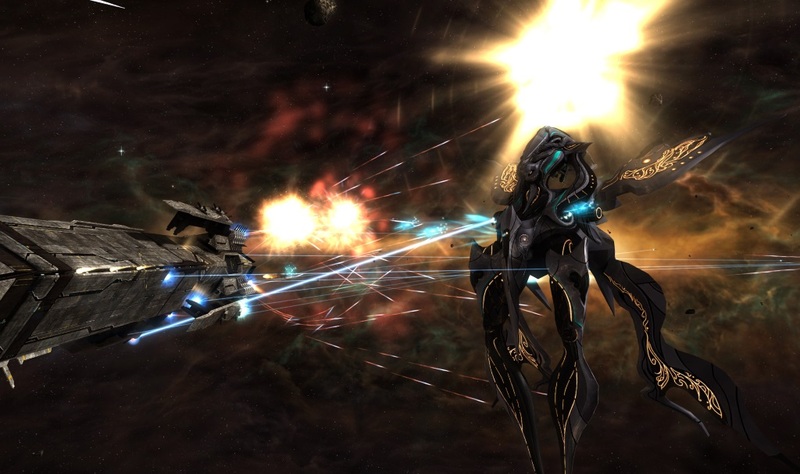 Sins of a Solar Empire: Rebellion – Ultimate Edition combines the tactics of real-time strategy with the depth of the 4X genre (eXplore, eXpand, eXploit, eXterminate). 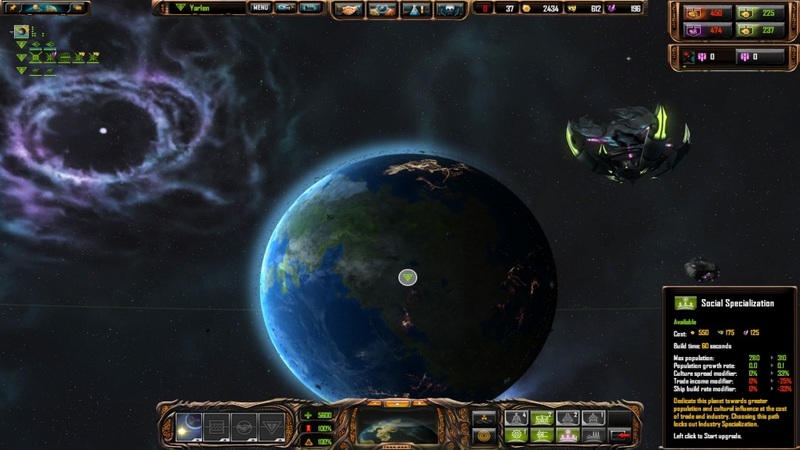 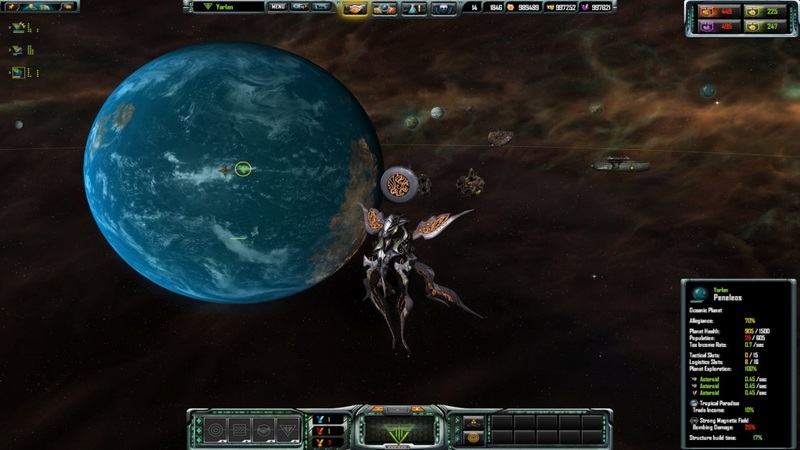 Create a galactic empire, master culture and trade, prove diplomatic skills, explore new technologies, expand into uncharted space and command powerful space fleets to conquer your enemies. 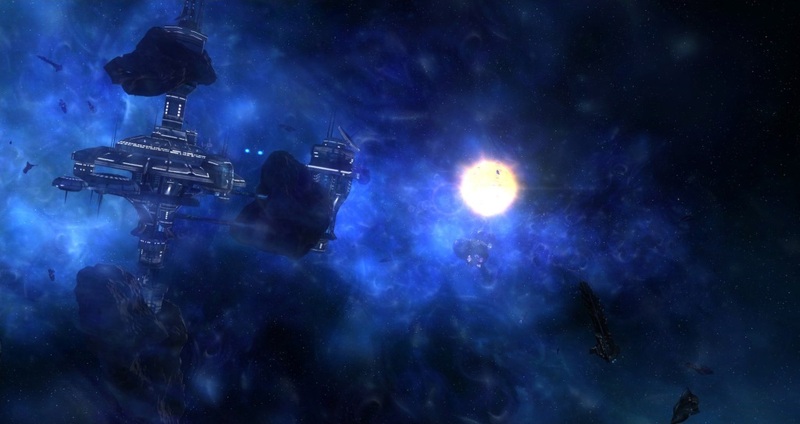 Take the battle for galactic supremacy to its ultimate level in Sins of a Solar Empire: Rebellion – Ultimate Edition. 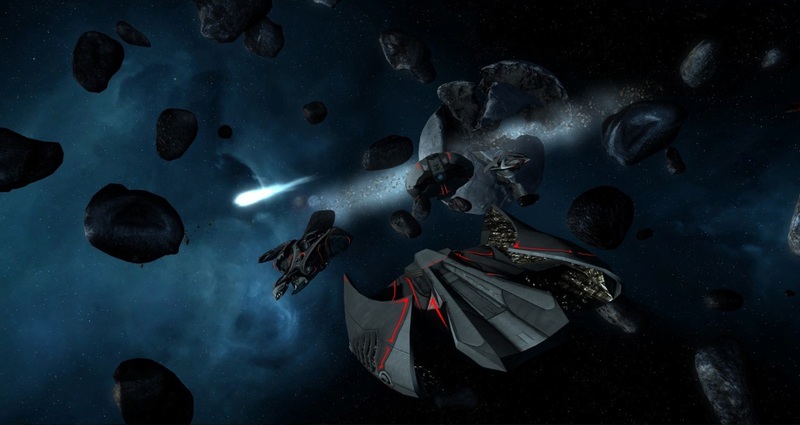 6 Factions: Decide whether to play as a Loyalist or Rebel – each faction unlocks new technologies, ships and play styles for each race. 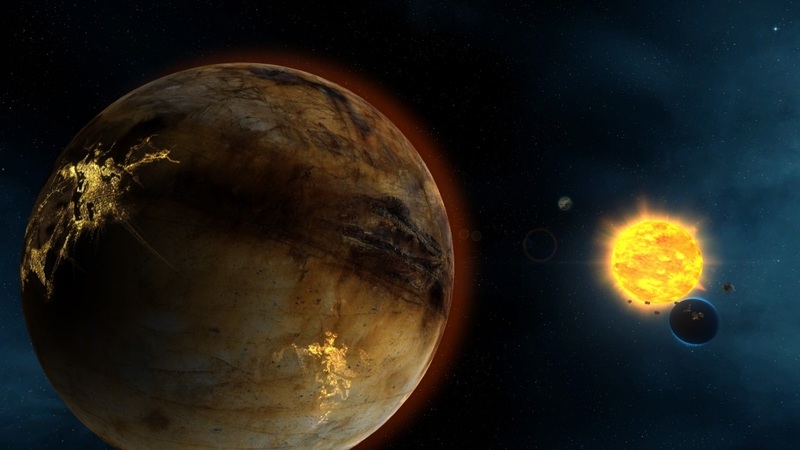 More Planets: Colonize and exploit 4 new planet types (Barren, Ferrus, Greenhouse, Oceanic), each created with beautiful high-res textures. 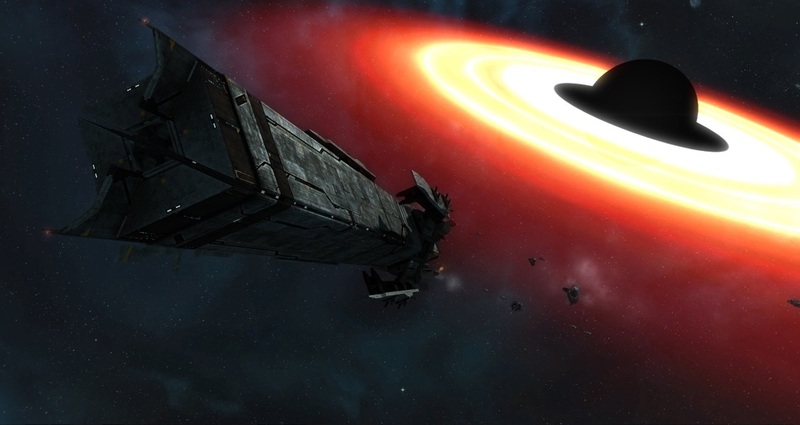 New Stars: Skirt the boundary of a deadly black hole, avoid the lethal radiation of a spinning pulsar, and survive the crushing gravity of an impossibly dense neutron star. 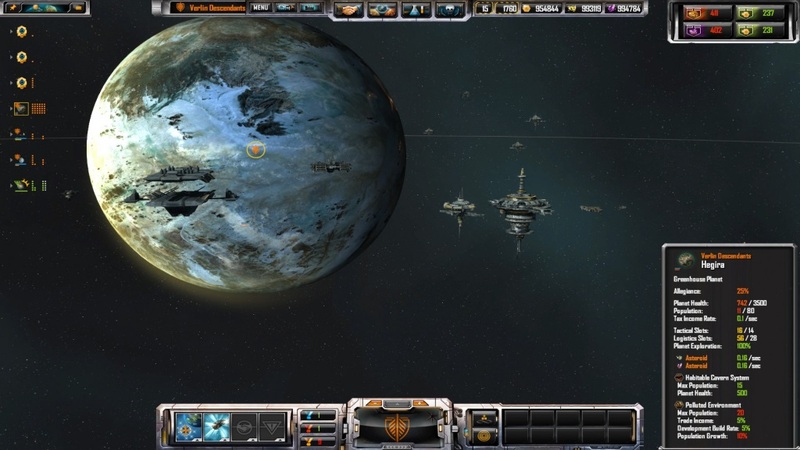 Planet Specialization System: Dedicate your worlds to either social or industrial output. 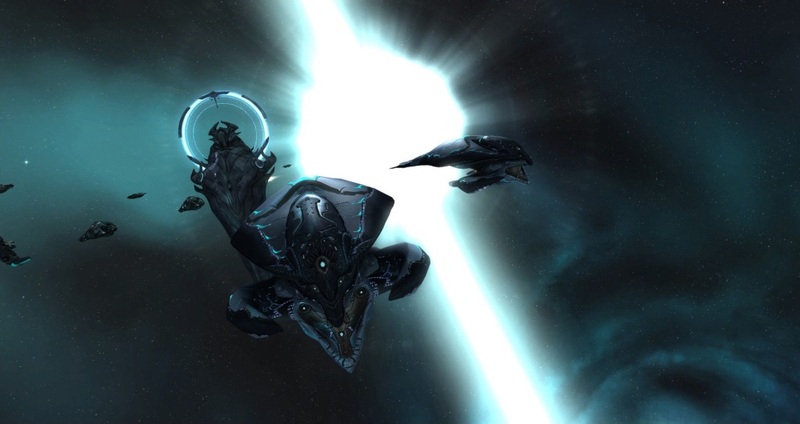 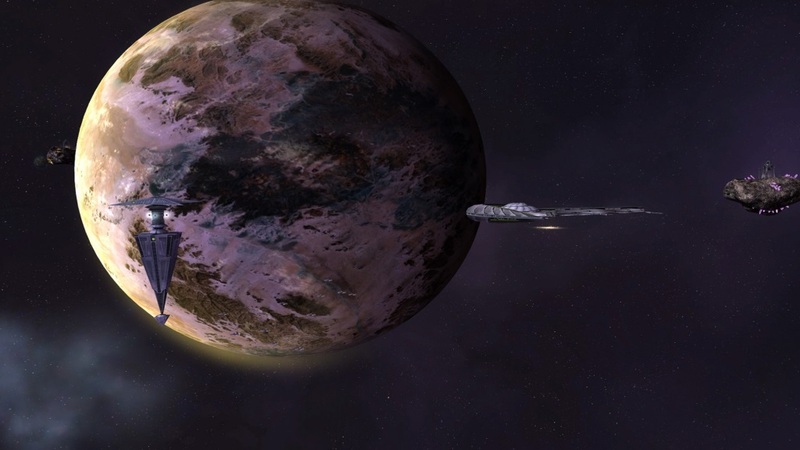 6 New Deep Space Anomalies: Mine the riches in the wreckage of a devastating fleet battle or recharge at an inexplicable fountain of antimatter tearing apart the fabric of space-time. 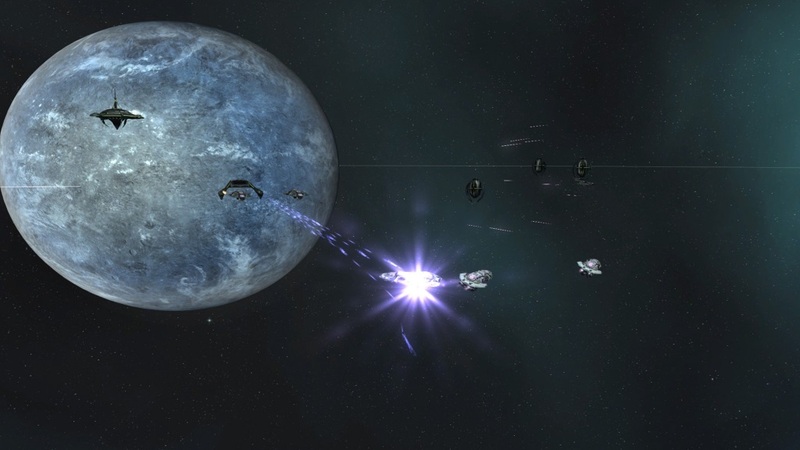 11 Dramatic Random Events: Stars launch volatile gases that shut down orbital operations, mobile storms wreak havoc across the solar system, and conquered factions sense your weakness and seek to reclaim their worlds. 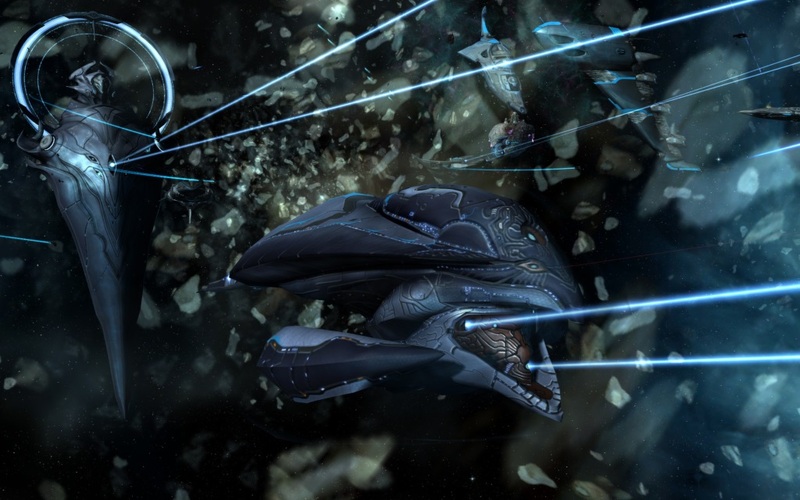 New Titan and Corvette Class Warships: Mighty Titans and small versatile corvettes enter the fray to tip the scales of power. 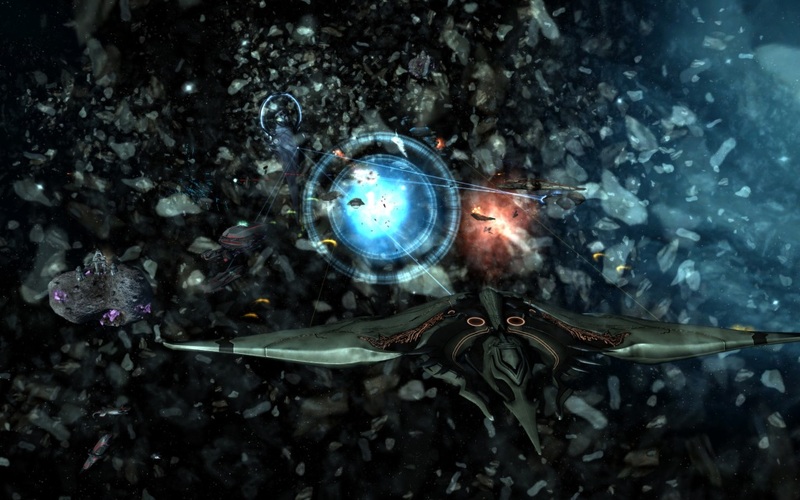 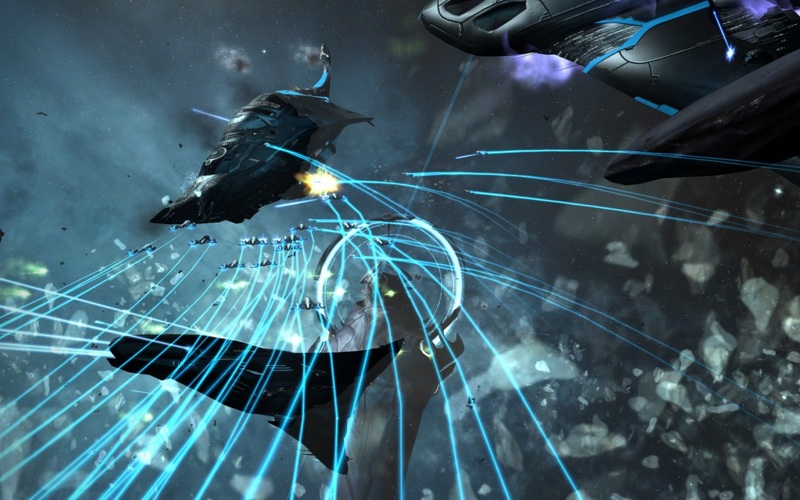 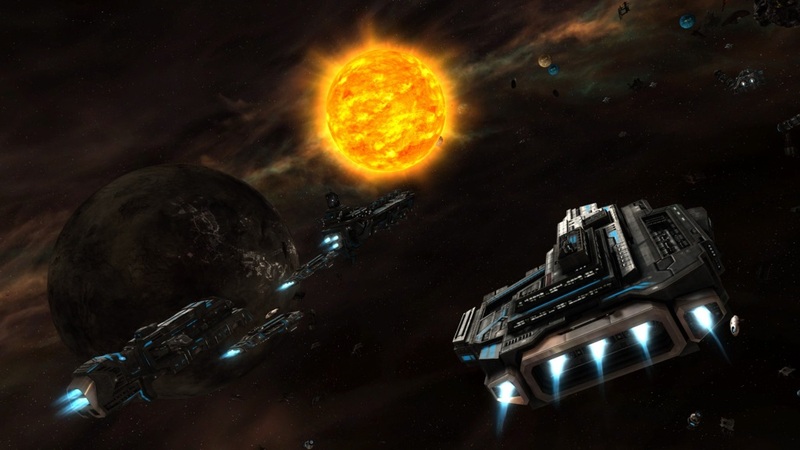 Updated Capital Ships: All existing capital ships have been updated with 4 new ability levels. 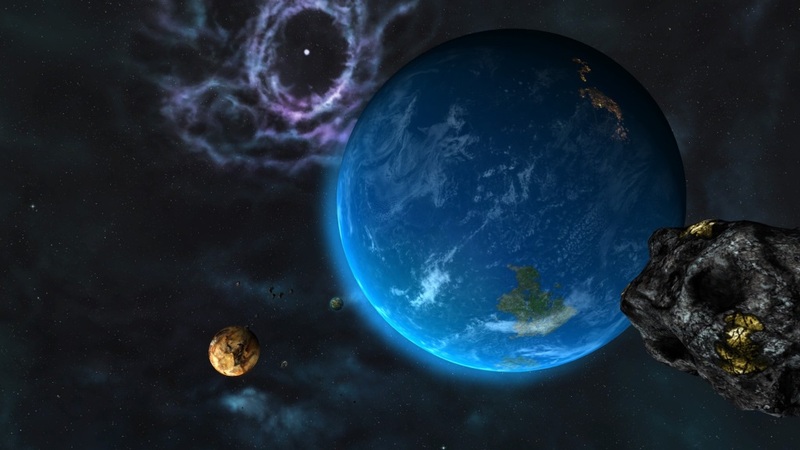 Additional Planet Bonuses: Discover more than 40 new planet bonuses during your exploration of the galaxy, unlocking the dark past of the Sins’ universe. 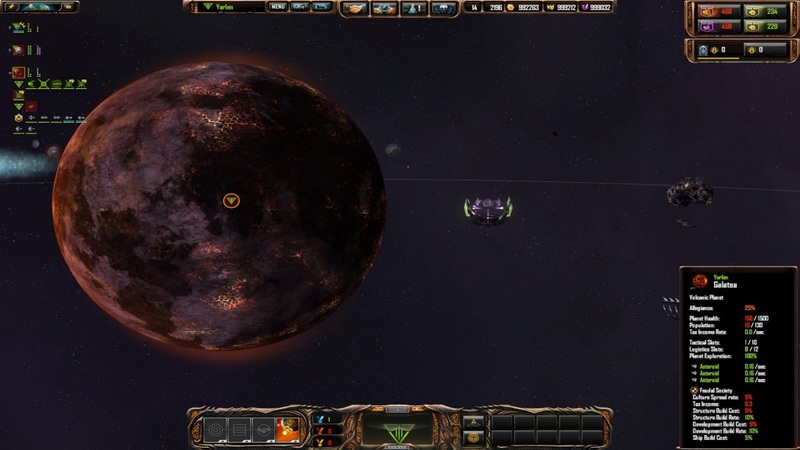 Great Visuals: Updated graphics, particle effects, lighting and shadows, race specific UI and other enhancements make the Sins universe look better than ever. 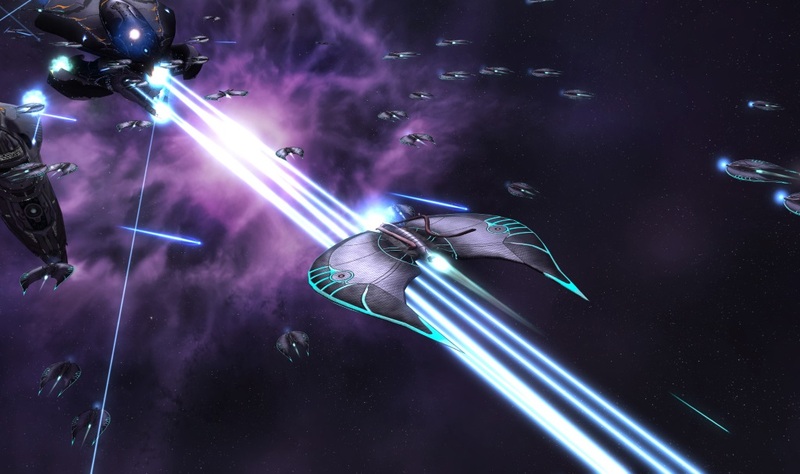 Various Victory Conditions: Take multiple paths to victory including Military, Diplomacy, Research, Last Flagship Standing, Last Capital Standing and Occupation.